Hello Lovelies, I hope you've all had an amazing week and are ready for the weekend - I know I am! I really can't believe that this time next week I'll be making sure I've packed up all of my belongings ready to move to Bournemouth! I'm so sad about leaving London, and I'm thinking of doing a post about my time in London and my placement year at Disney, so if that's something you'd like to see please let me know in the comments as I know its a bit different to my usual beauty stuff! A while ago, I was browsing the isles of Boots (this has become a Saturday ritual for me - curse living near a Boots and Superdrug!) and I spotted the Boujois Happy Light range. I was looking to buy the foundation but for some reason my local Boots never seems to have it in stock, so I decided to take a look at the primers while I was there. I have quite oily skin and struggle to find foundations that last on my skin and stay matte all day, so I went for the Happy Light Matte Primer. The primer is a serum primer so it's quite thin in consistency which I like as it means it sinks in very quickly, and I really don't have time to be waiting for things to dry in the morning. I was surprised to see that the primer has a salmon pink tone to it when you pump it out, but this shouldn't be an issue for anyone as it goes on to your skin clear and you really can't tell its there. As I said, this primer sinks in ultra quick and leaves your skin with a lovely matte finish and feel which I found helped my foundation stay in place and keep oil under control for a few more hours than foundation alone would have. I've even been using this primer on days when I'm not wearing any make up to blur out any imperfections and keep my skin looking matte, so it would be perfect for any men who suffer with shine as well. Overall, I really love this primer. 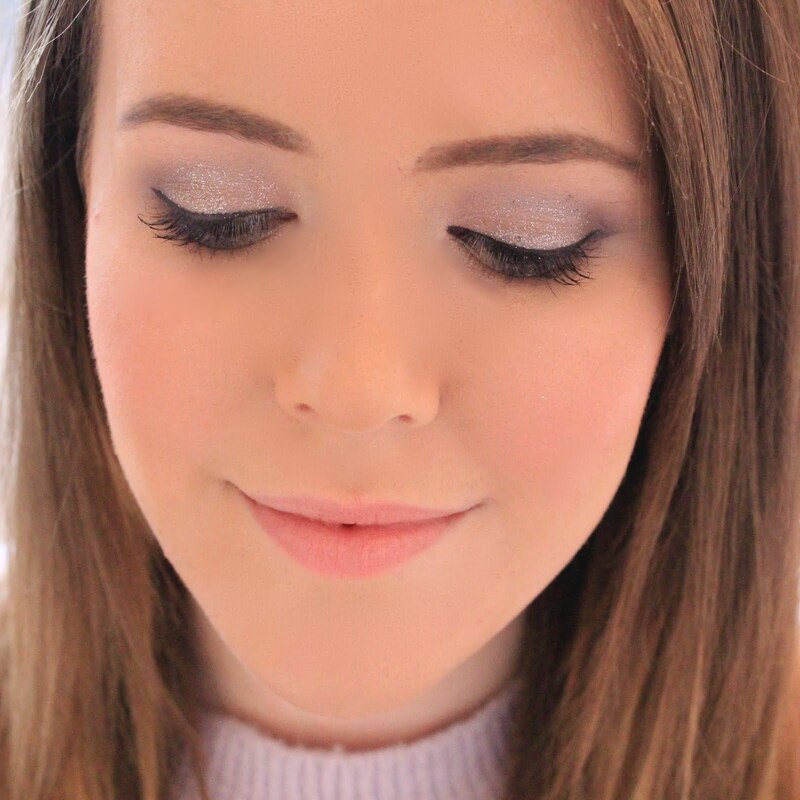 Bourjois has done it again with their base products, I really can't fault them at the moment! Have you tried any of the Happy Light range? Bourjois have quickly become my favourite drugstore brand, their bases are great! I'd love to see your post about that. I always love reading lifestyle posts. And this primer looks really good...I might have to try that. Will give this a try next! I like that it's light. I hated this primer. I love Bourjois but this primer is not working for me. It sits as a layer on top of my skin and if I touch it .. It rolls of. When I put foundation on it ... It rolls of.